Williams Tree Pro services are well manned and equipped to handle all of your tree management requirements. 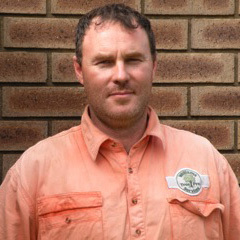 Nigel Founded Williams Tree Pro services with his wife Suzie in 2005. 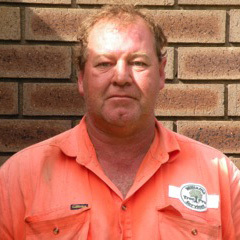 Nigel manages tree operations on site and has twenty years experience as a tree removal specialist in the Perth area. Suzie is the hub of Williams Tree Pro, managing office operations and ensuring your job is scheduled and completed on time and budget! 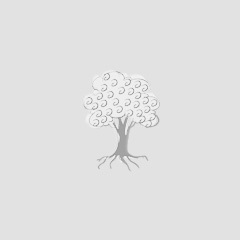 Ricky has been working with Williams Tree Pro services for over 7 years. Ricky is an expert in stump Grinding. 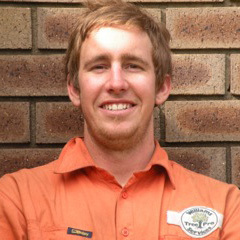 Mike is a qualified arborist and climber, as well as cherry picker operation.